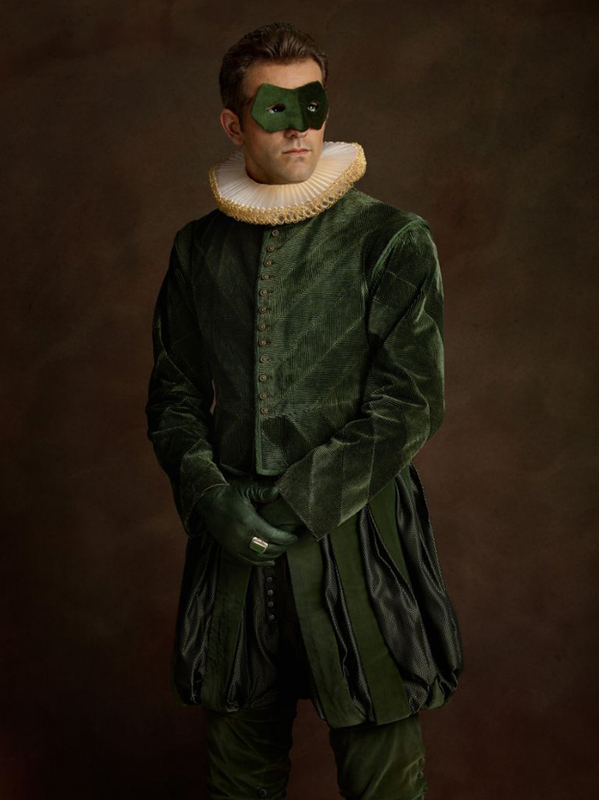 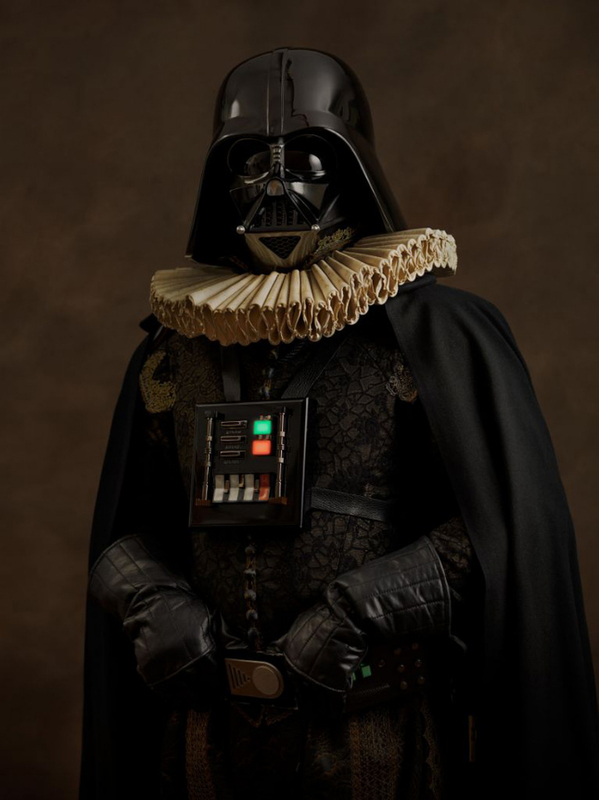 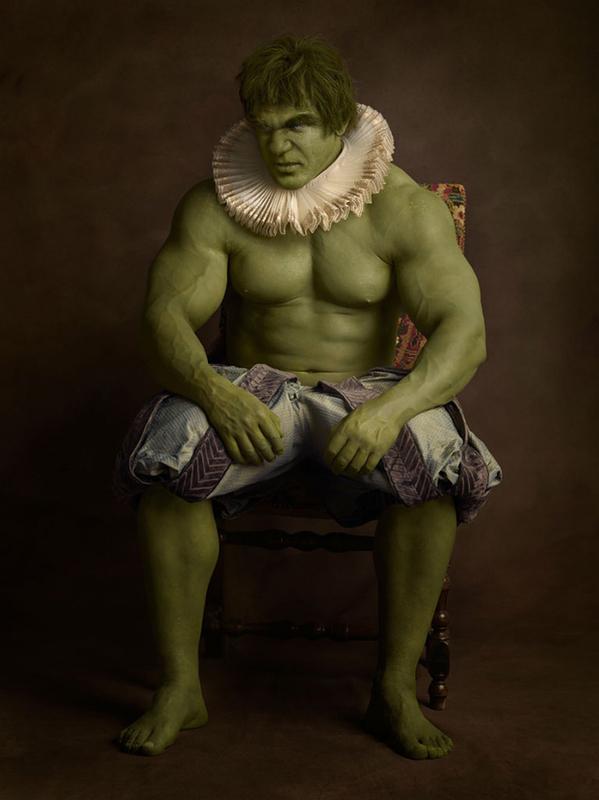 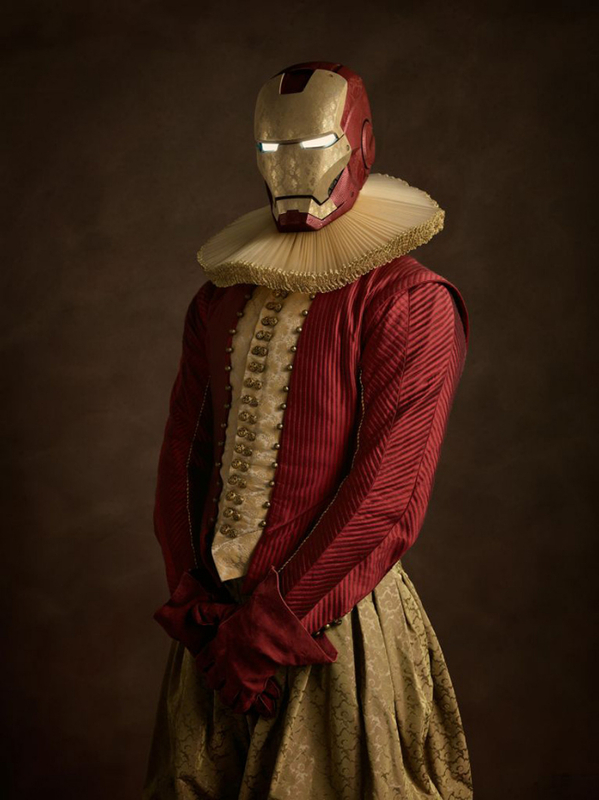 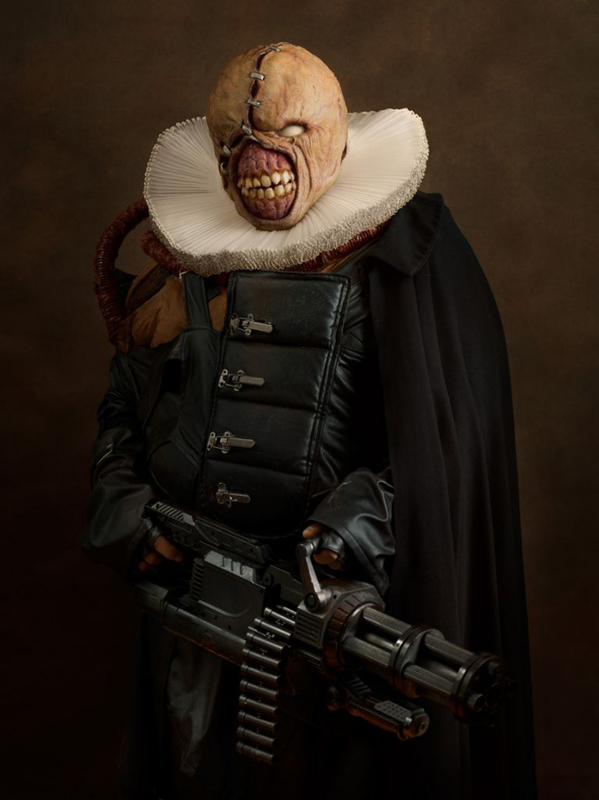 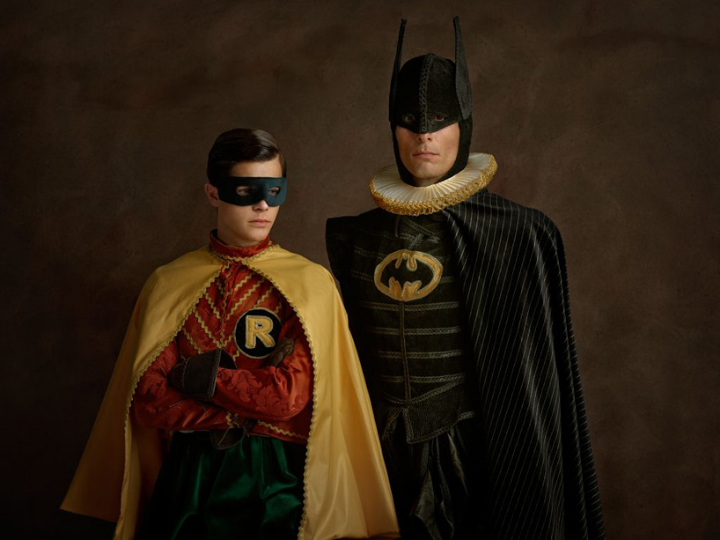 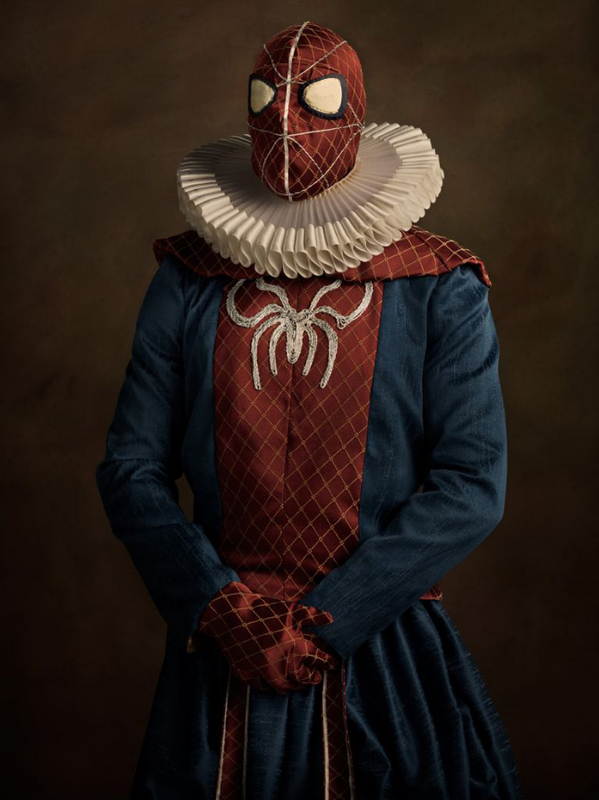 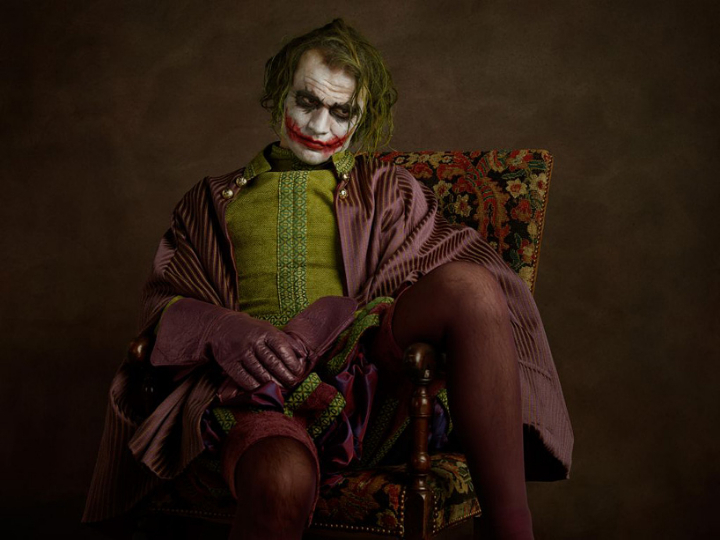 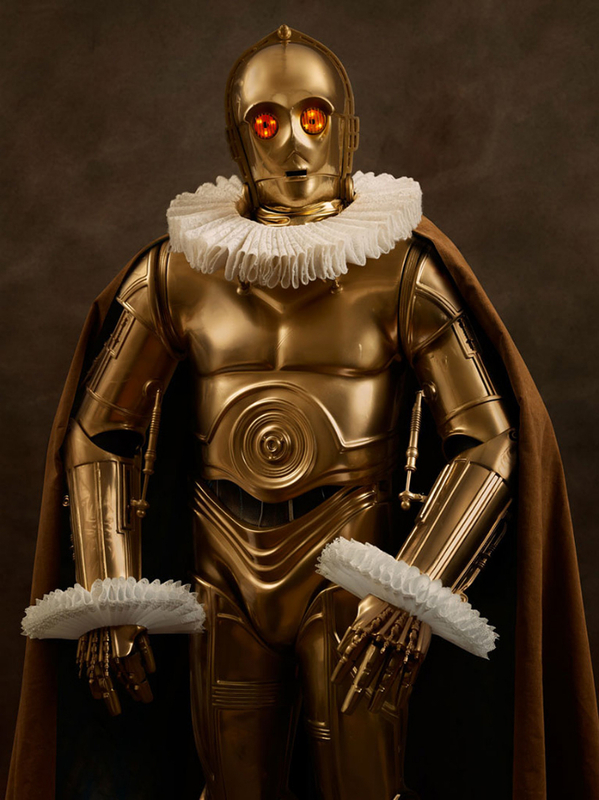 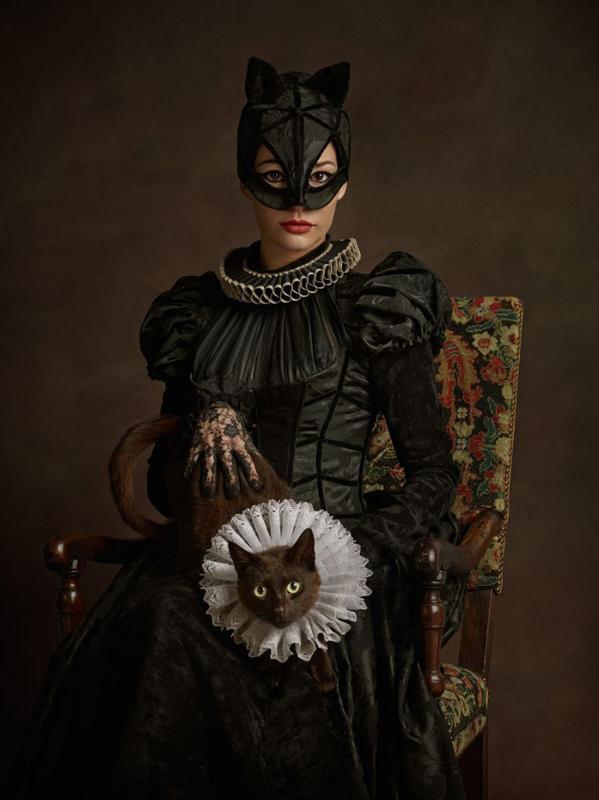 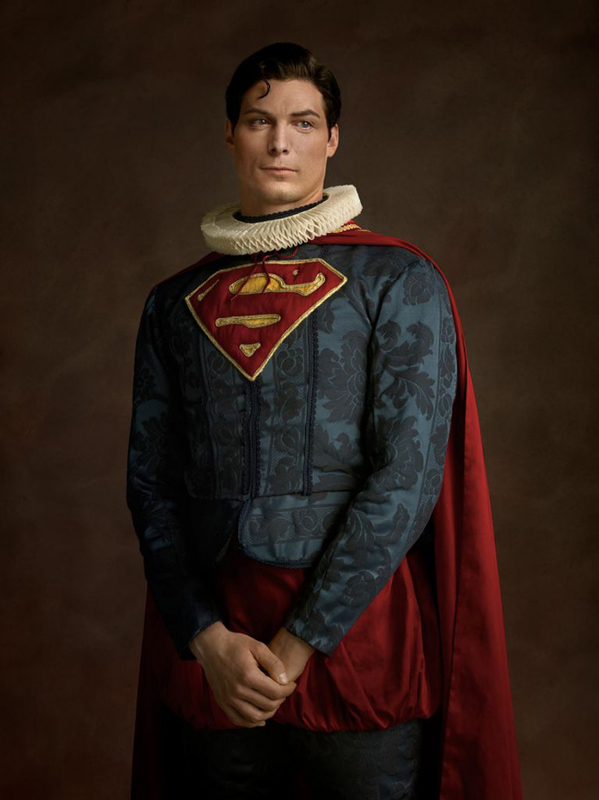 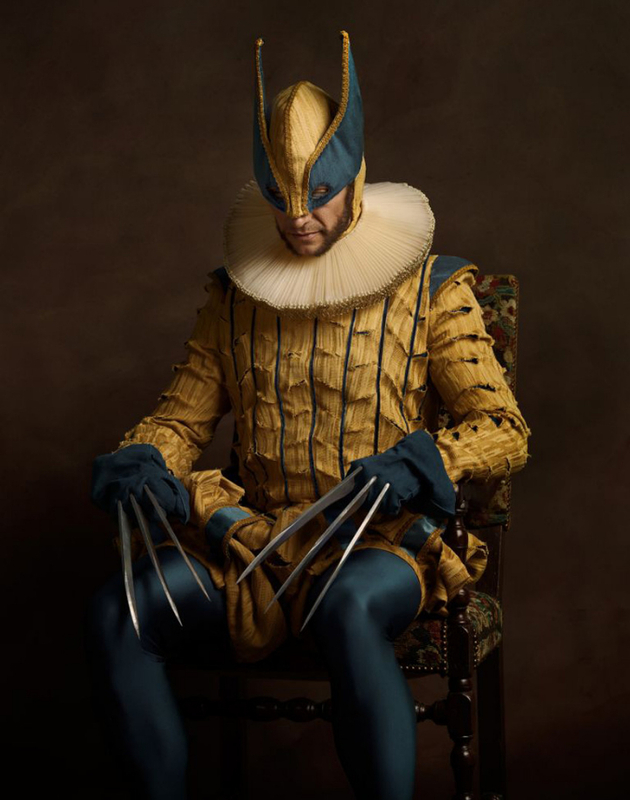 "Super Flamish" is the series of portraits where the French photographer Sacha Goldberg captures the modern superheroes as in Flemish paintings. 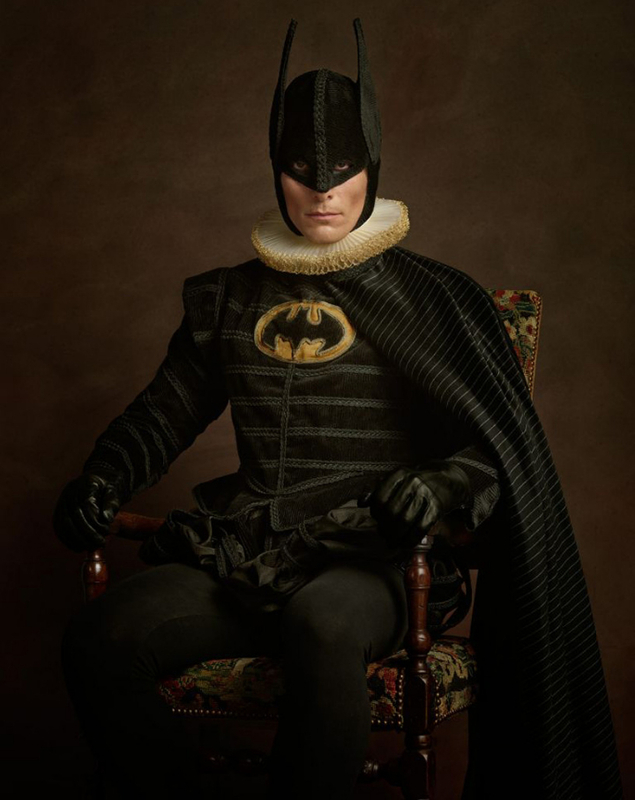 The icons of American culture from Superman to Wolverine are located within the atmosphere low light typical of Flemish paintings. 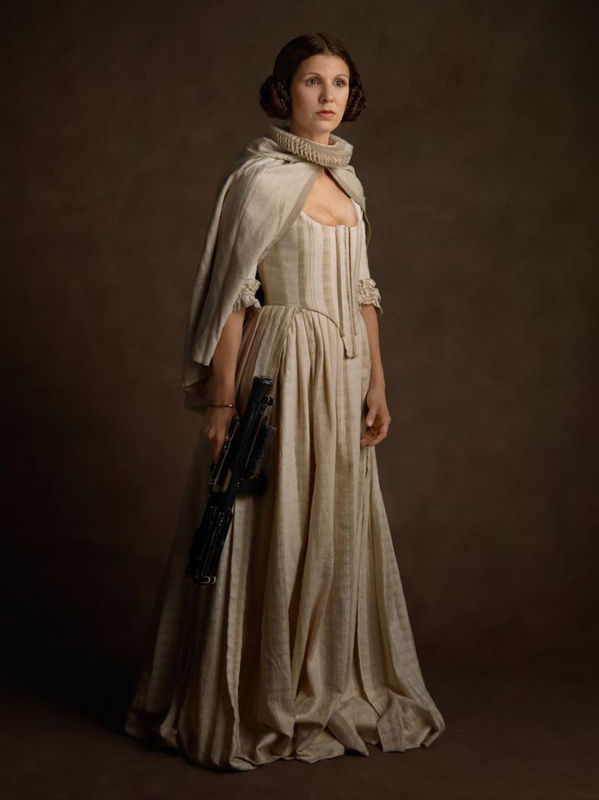 The models chosen eerily resemble the interpreters of the film, dressed in costumes finely crafted processed according to the characteristics of the clothing of 17 century. 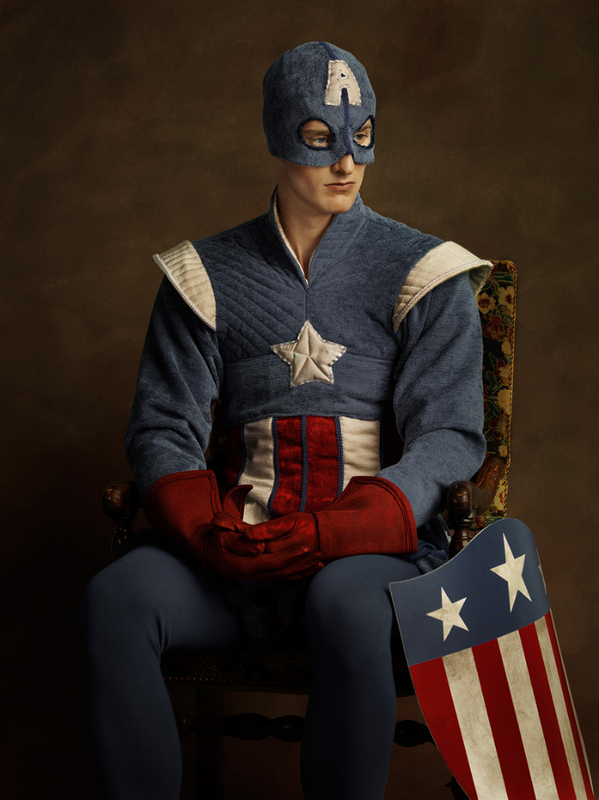 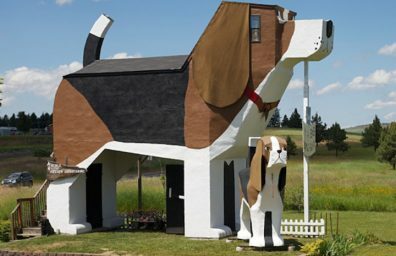 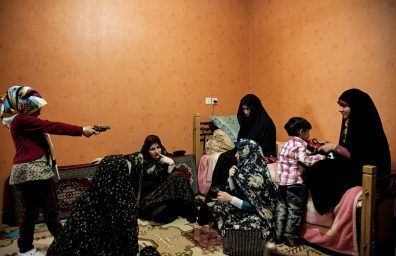 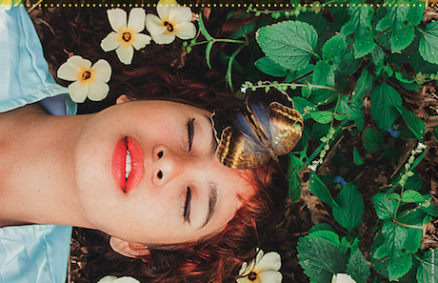 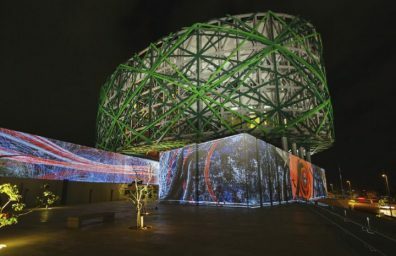 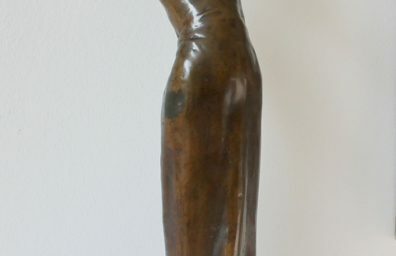 When the web becomes art: online galleries!